Our physicians and staff are committed to providing you with quality healthcare in a safe and efficient manner. This privacy notice is being provided to you as a requirement of the federal government as of April 14, 2003. The Health Insurance Portability and Accountability Act. This is a summary of the ways Atlanta Diabetes Associates may use and share your Protected Health Information without your specific written permission and of your rights with regard to your Protected Health Information. This form is an authorization form that you sign that tells Atlanta Diabetes Associates who they may disclose your protected health information to and acknowledges that you have read and understand our privacy notice. At your initial visit you are asked to sign this notice. This is a list of frequently asked questions about The Health Insurance Portability and Accountability Act of April 2003. 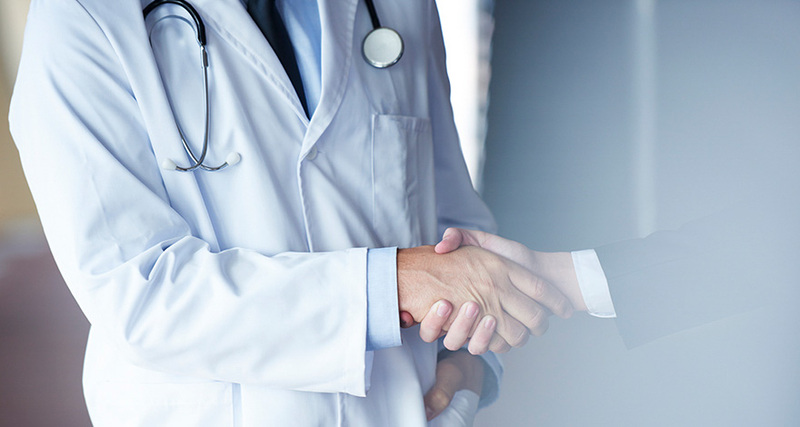 In the constantly changing healthcare environment, our practice is committed to educating our patients about healthcare issues that affect them. As a result, we have provided below general information about the Health Insurance Portability and Accountability Act of 1996(HIPAA) for your review. Our practice is complying with HIPAA’s regulations and would be happy to answer any additional questions you might have. The Privacy Rule is part of the Health Insurance Portability and Accountability Act (HIPAA) of 1996. The Privacy Rule establishes a federal requirement that doctors, hospitals or other healthcare providers and health plan obtain a patient’s written consent before using or disclosing a patient’s personal health information to carry out treatment, payment or healthcare operations. Atlanta Diabetes Associates is required by law to be complaint with the Privacy Rule by April 14, 2003. PHI or protected health information means any personal health information as defined by law, including demographic information that is collected from a patient by a healthcare provider or other entity that could potentially identify the individual. PHI includes all medical records and other individually identifiable health information held or disclosed by Atlanta Diabetes Associates regardless of how it is communicated (e.g. electronically, written, verbally). TPO refers to the treatment, payment or healthcare operations of Atlanta Diabetes Associates. In other words, our practice can use or disclose PHI for performing any activity that it deems necessary for 1) providing quality patient care, 2) ensuring that our practice gets paid for services, and 3) operating our practice. Some examples of these activities are use of PHI by the physicians and clinical staff to treat a patient, use of PHI by the business office staff to verify insurance information for billing purposes, use of PHI to obtain a referral, and use of PHI for our practice’s business planning and internal management activities.